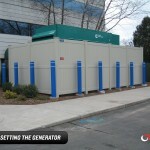 The Tower Generator difference is quite simple, we do 100% of the project, 100% of the time. 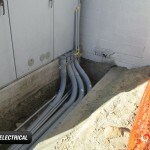 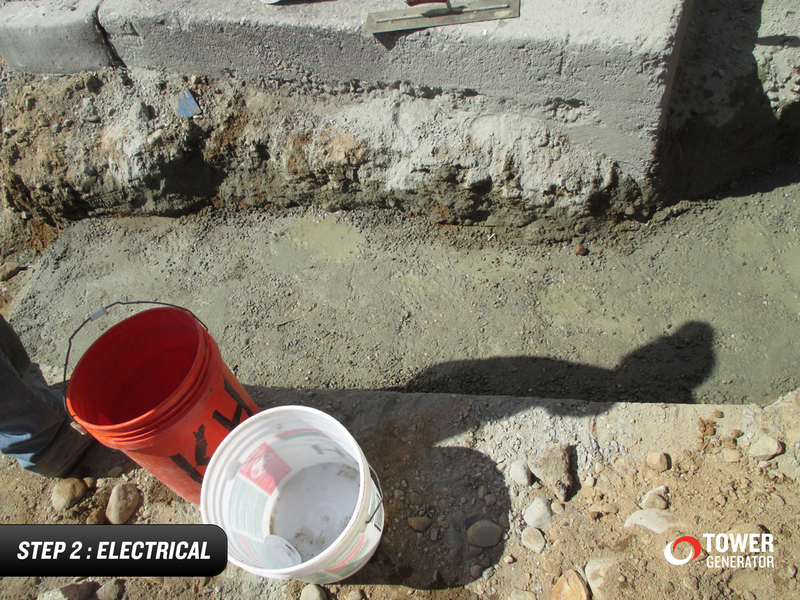 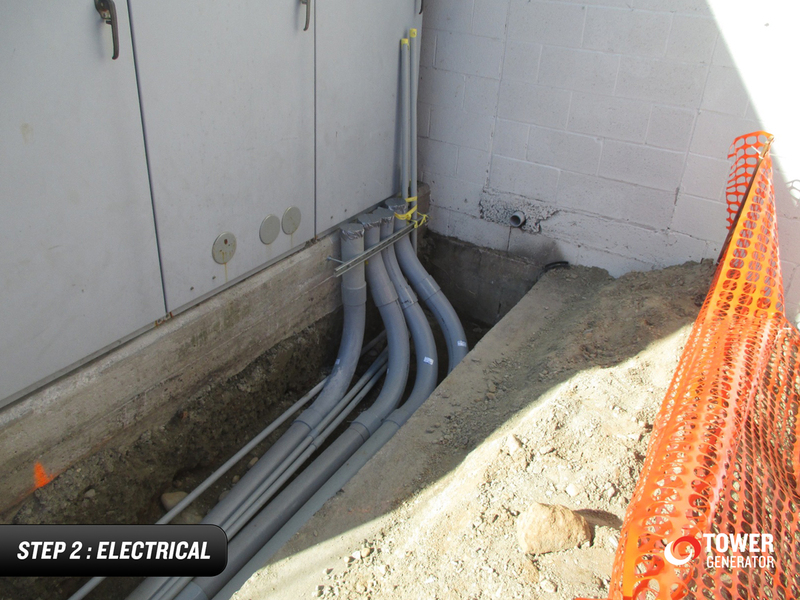 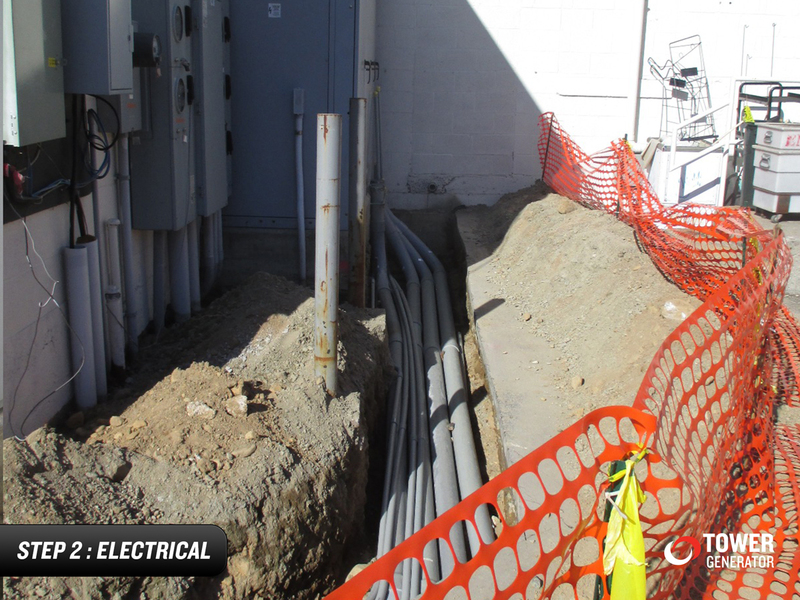 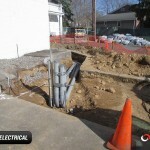 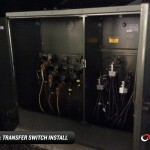 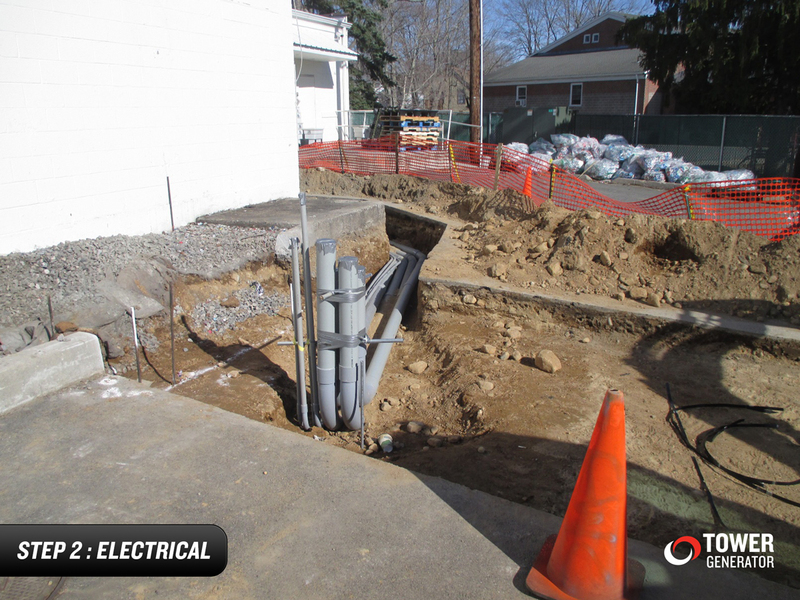 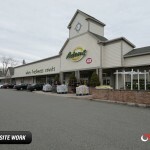 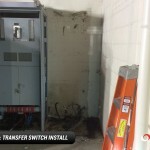 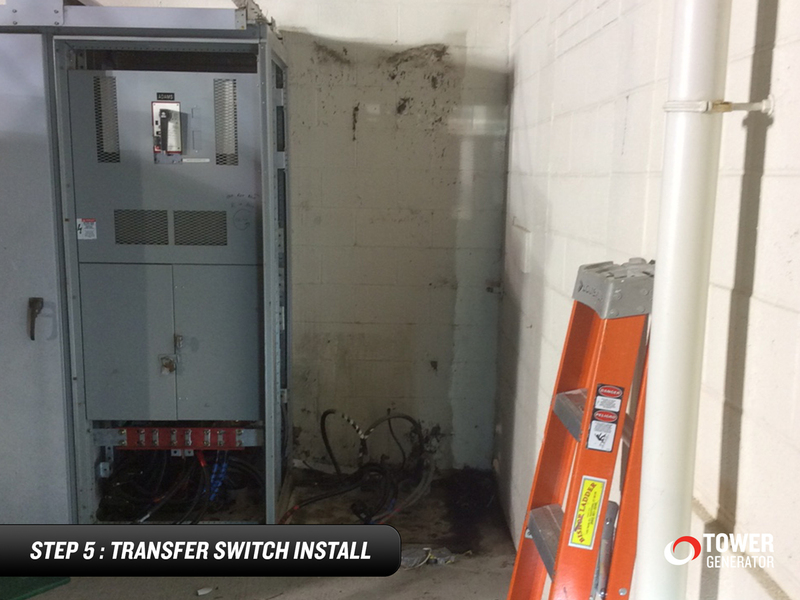 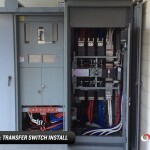 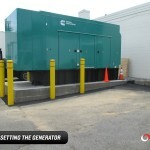 We take all of the guess work and planning out of a generator installation that many local companies place on the home or business owner to figure out. 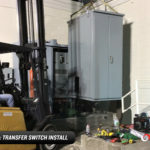 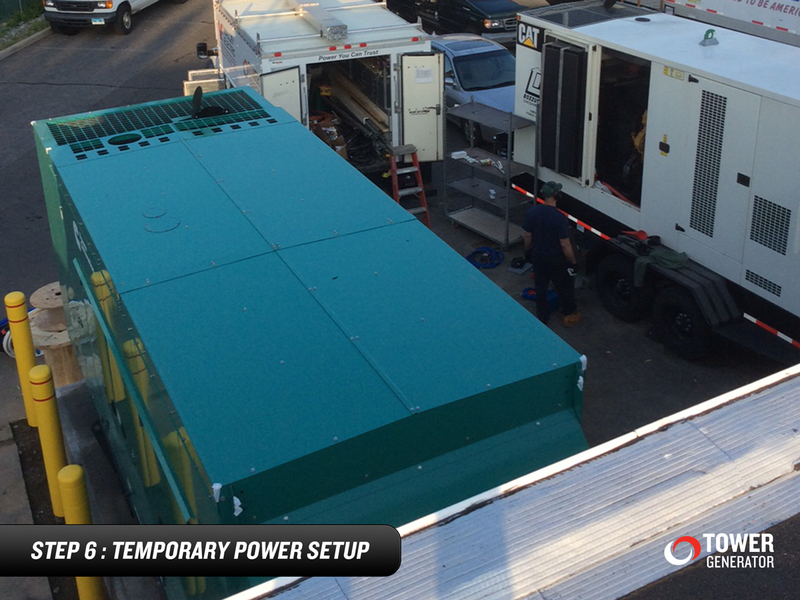 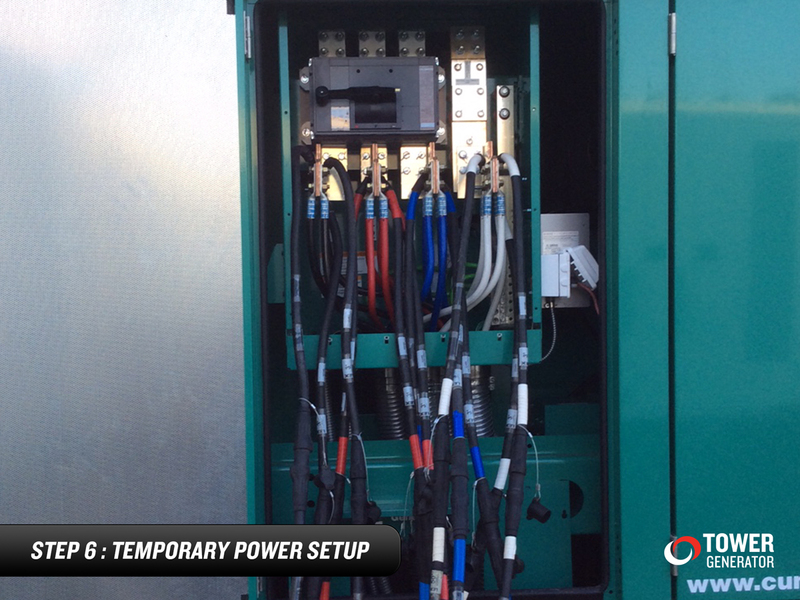 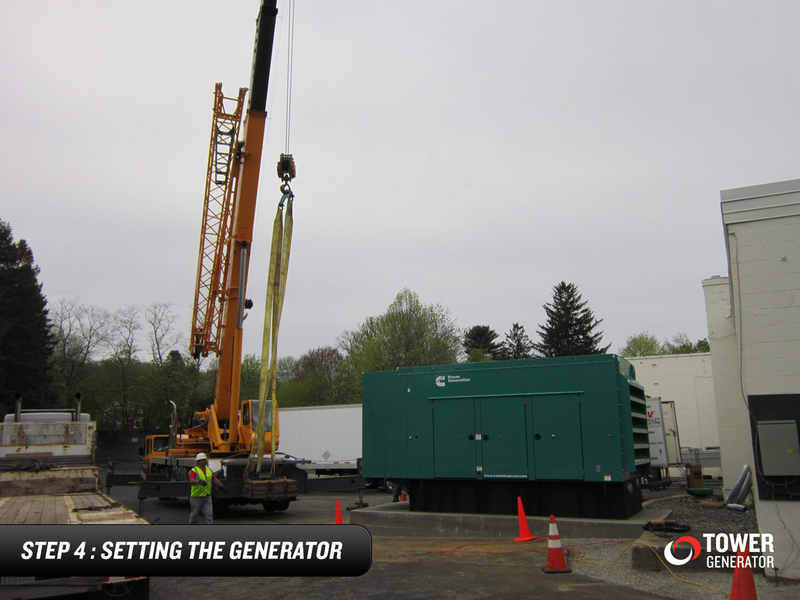 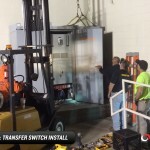 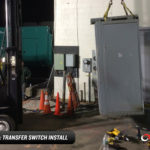 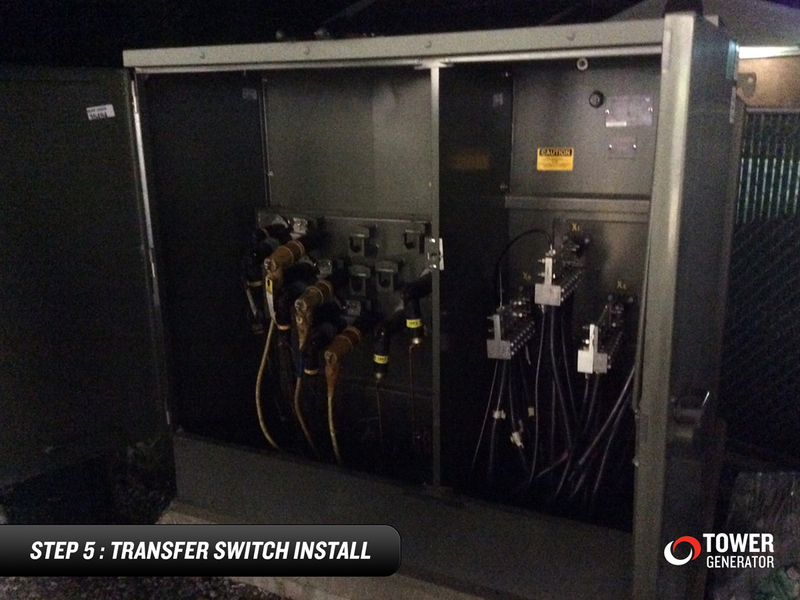 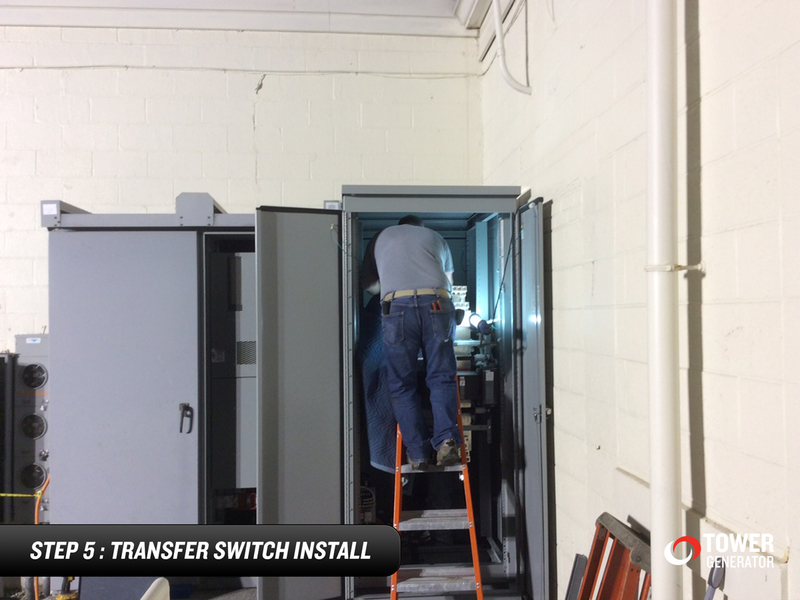 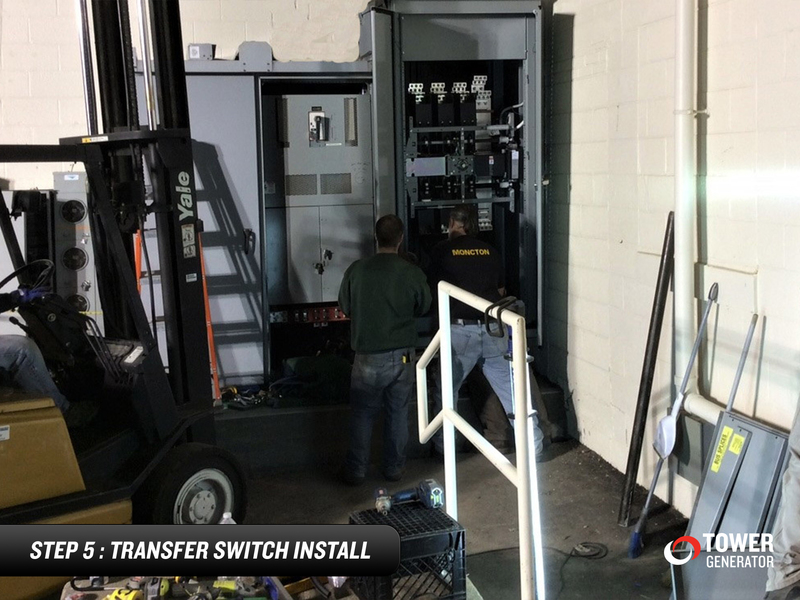 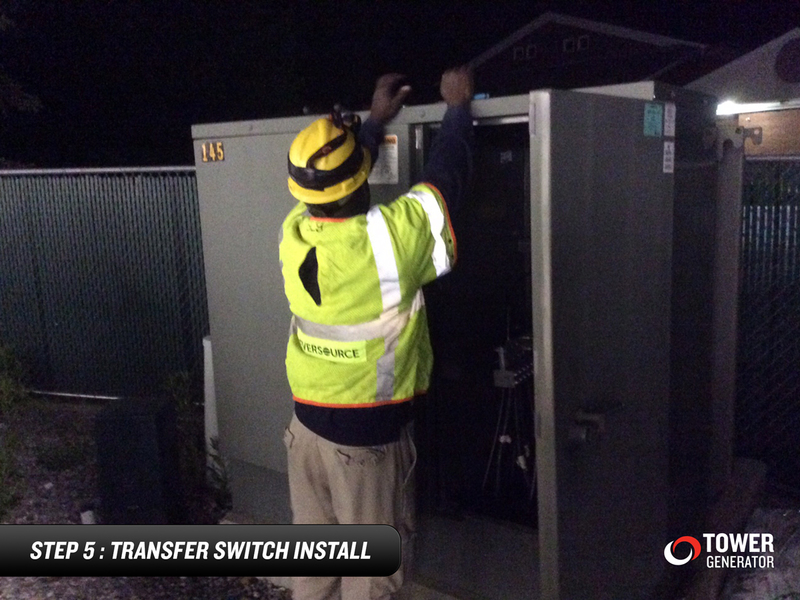 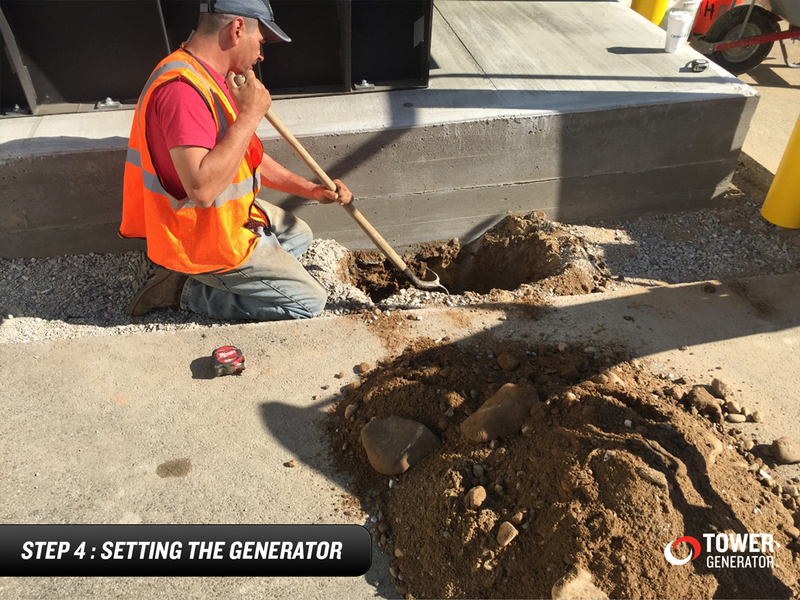 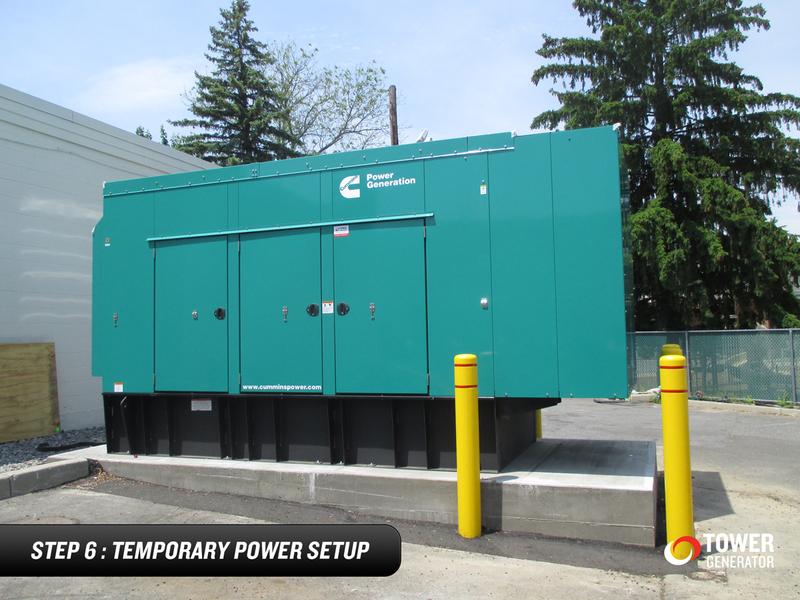 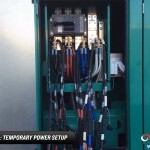 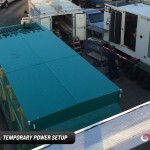 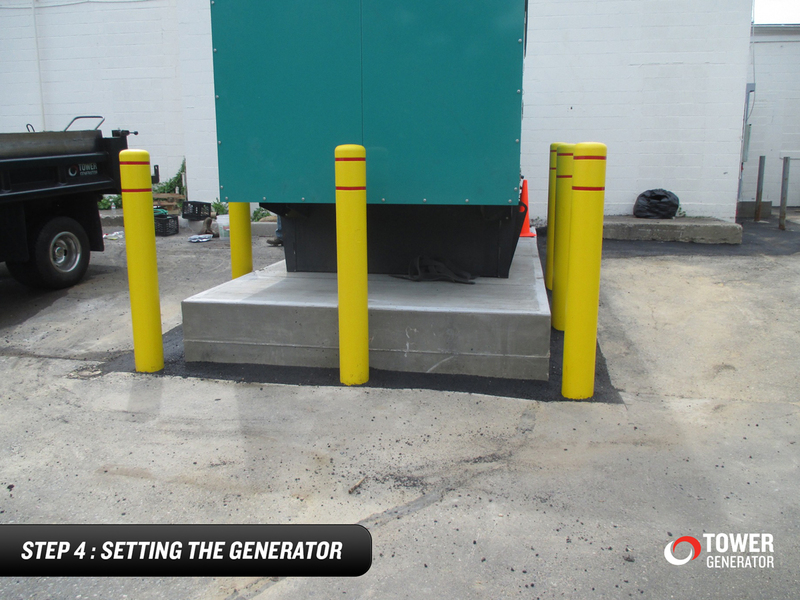 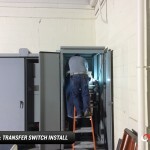 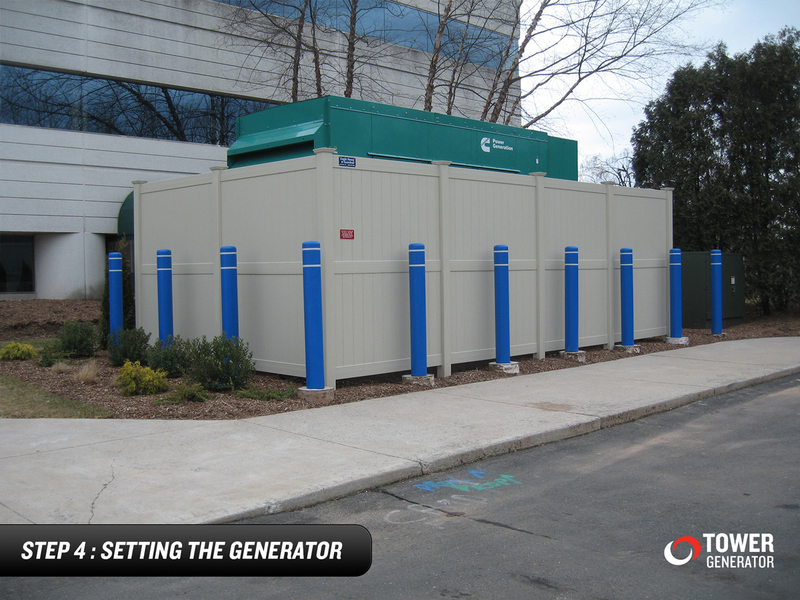 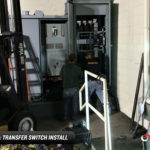 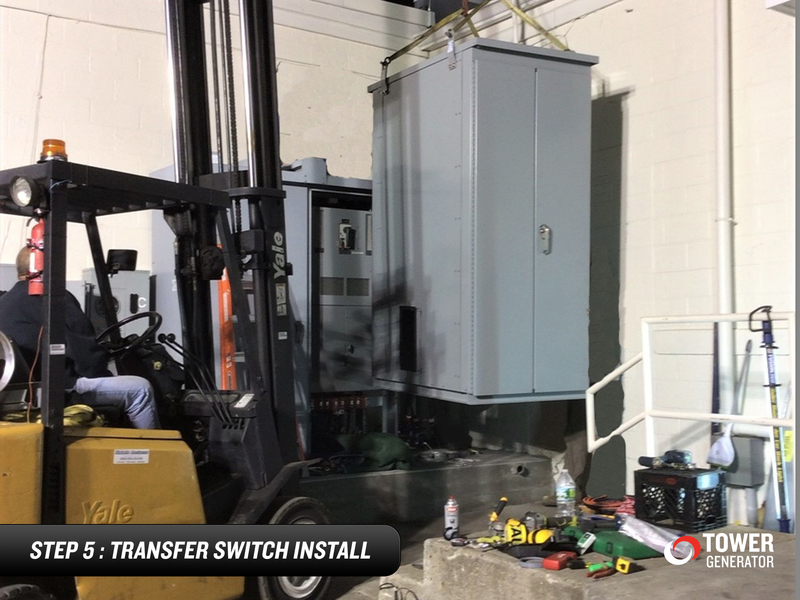 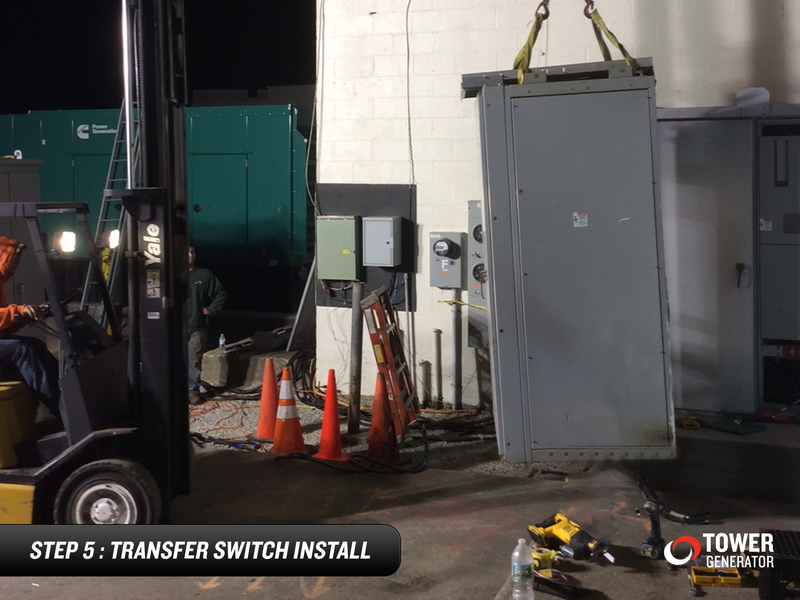 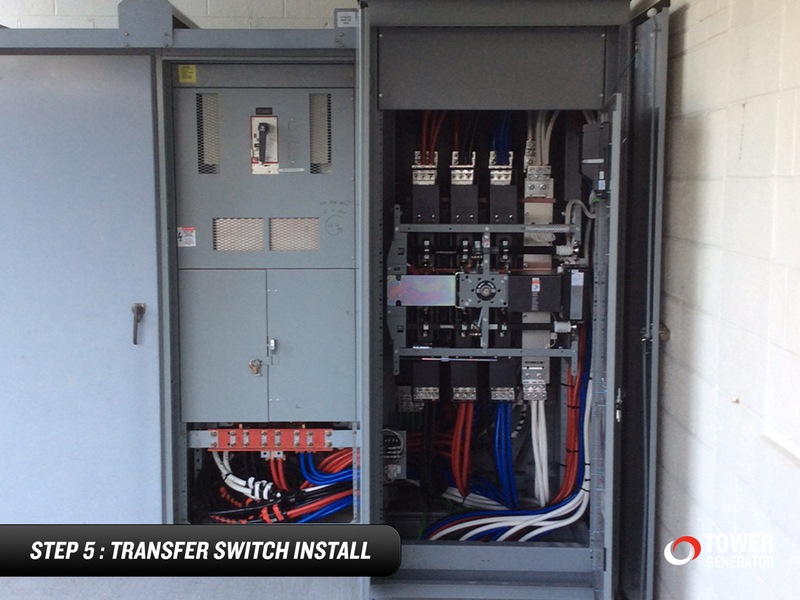 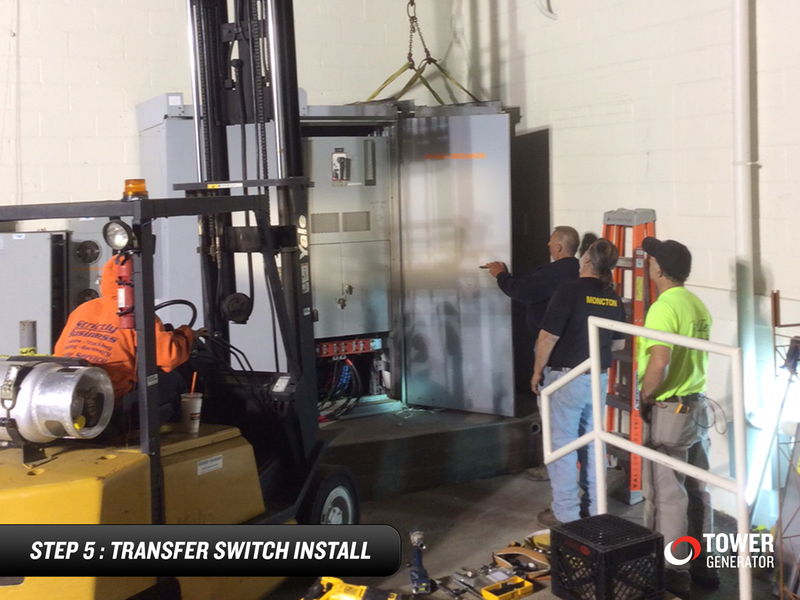 The initial call to Tower Generator will set your mind at ease as we begin to educate you to the options that will work best for your standby generator installation. 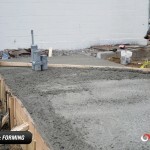 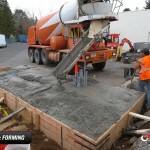 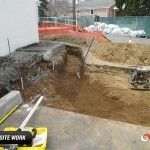 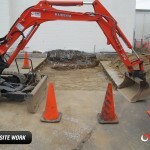 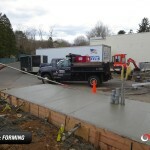 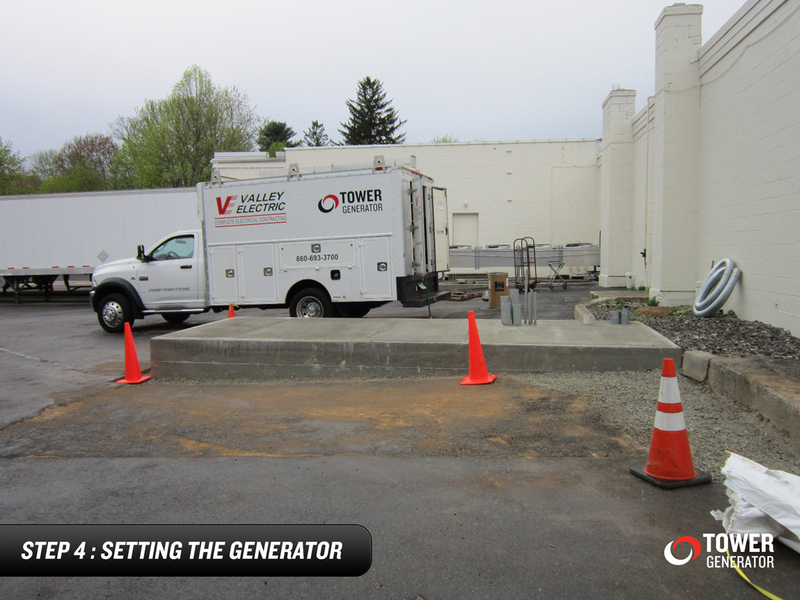 Tower Generator will come to your property to do a full survey as every property is unique. 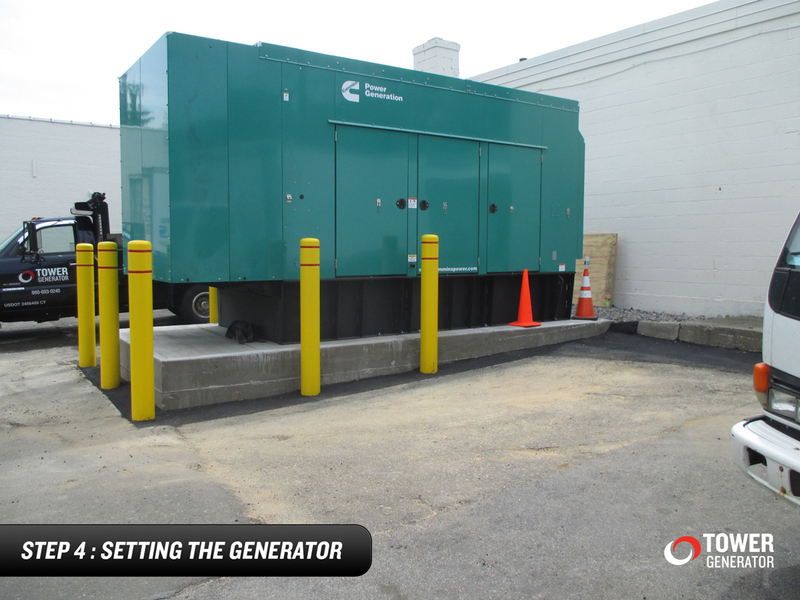 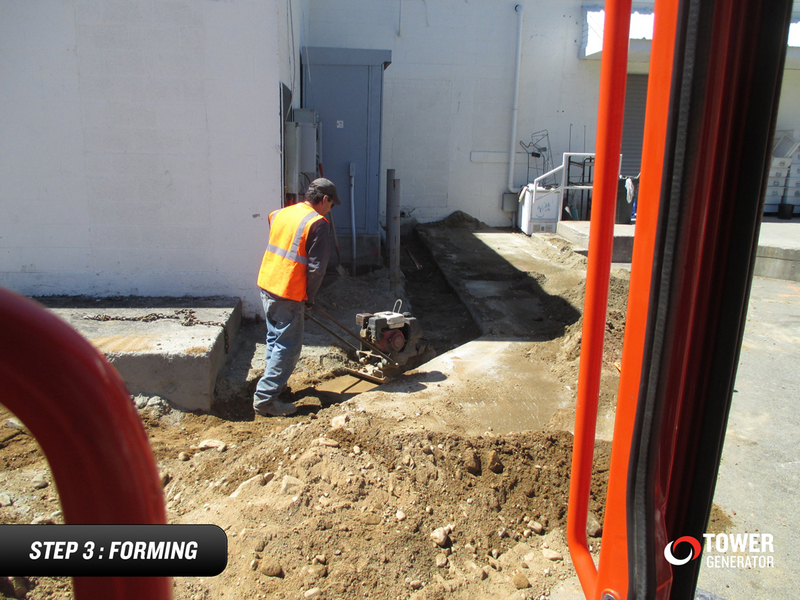 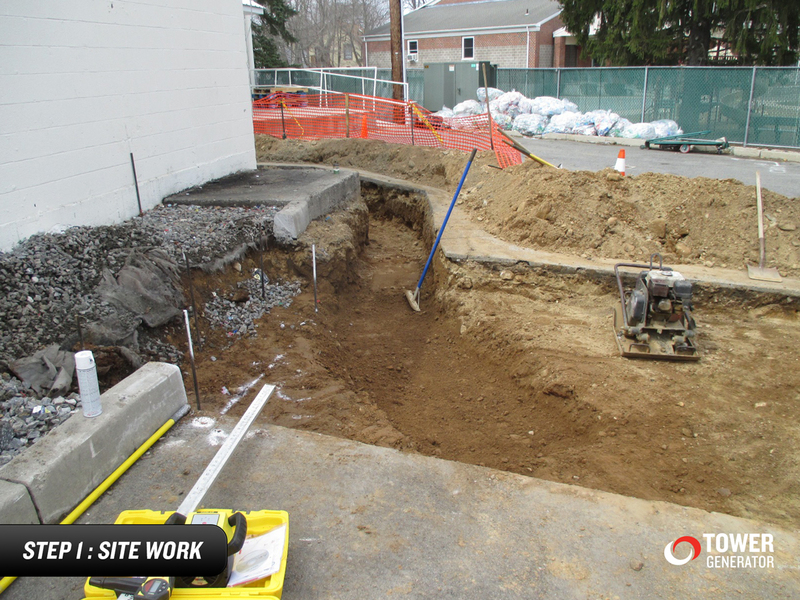 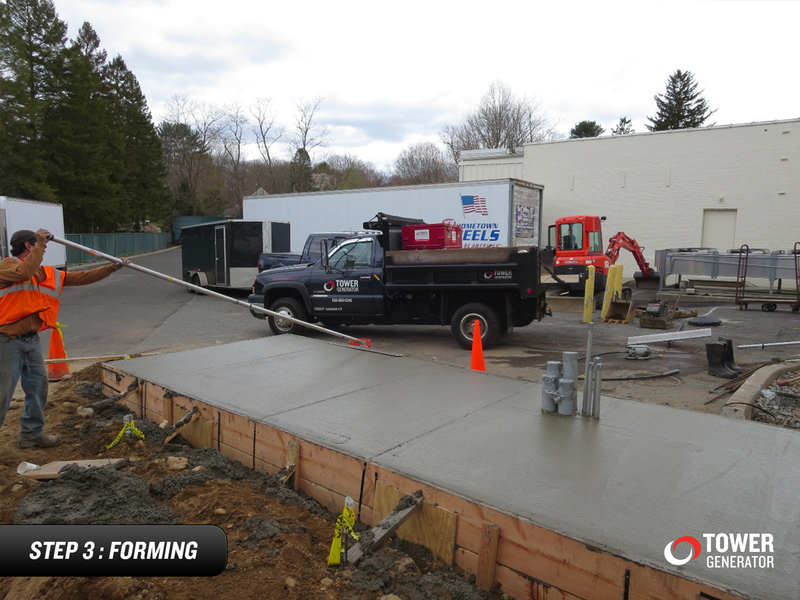 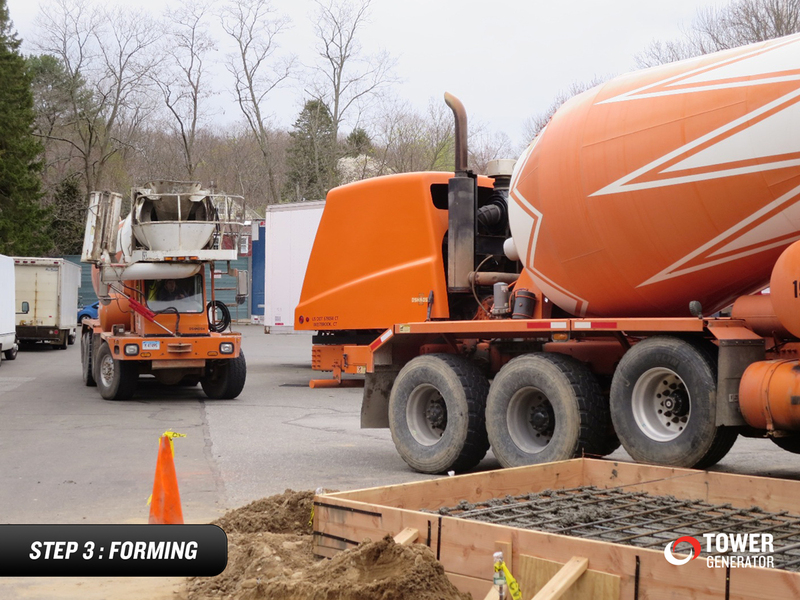 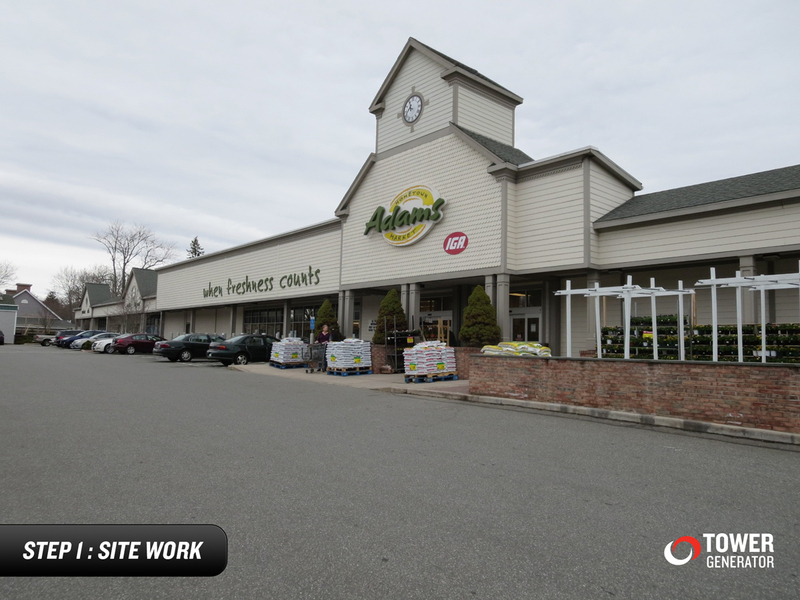 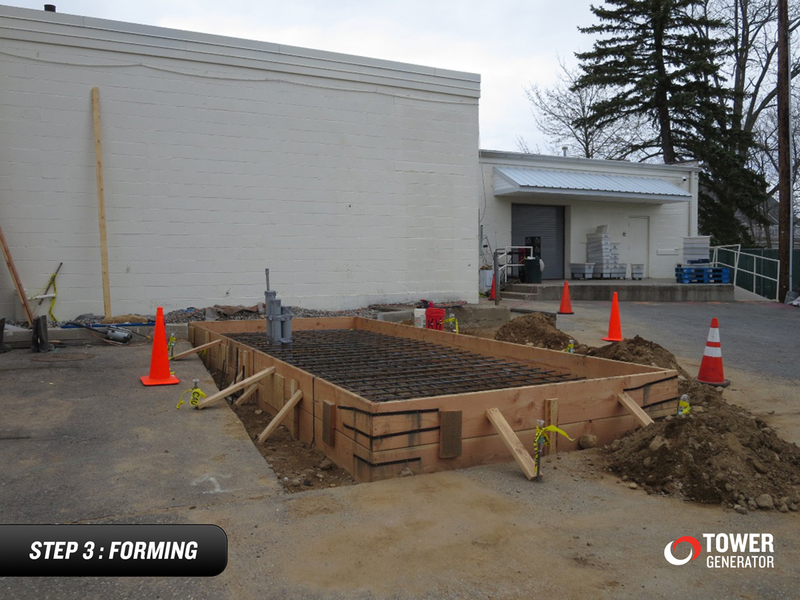 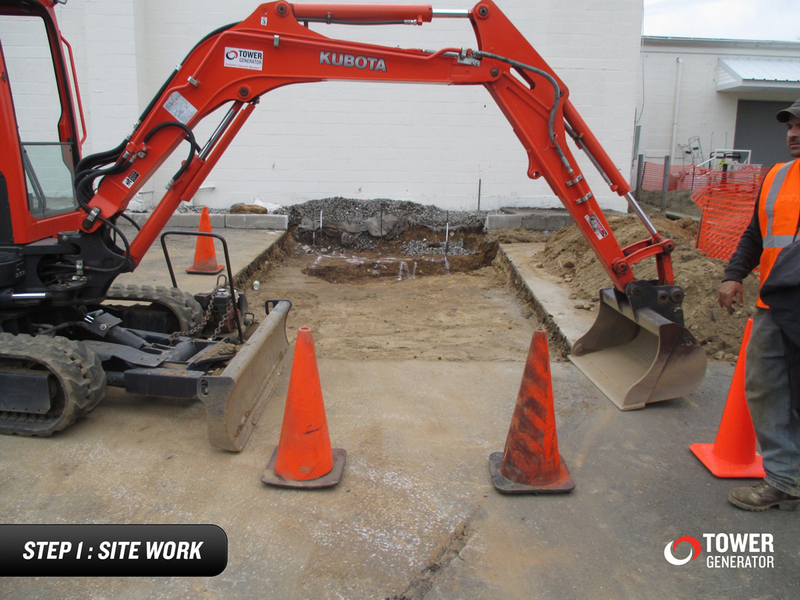 Propane, natural gas, or a diesel generator each have their own advantages and after we listen to your needs and the site survey is complete we can recommend a solution or solutions that will work best for you. 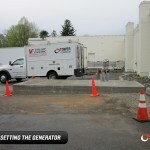 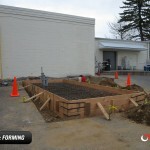 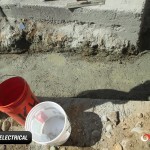 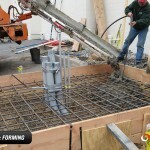 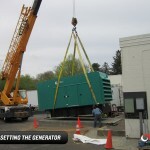 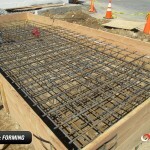 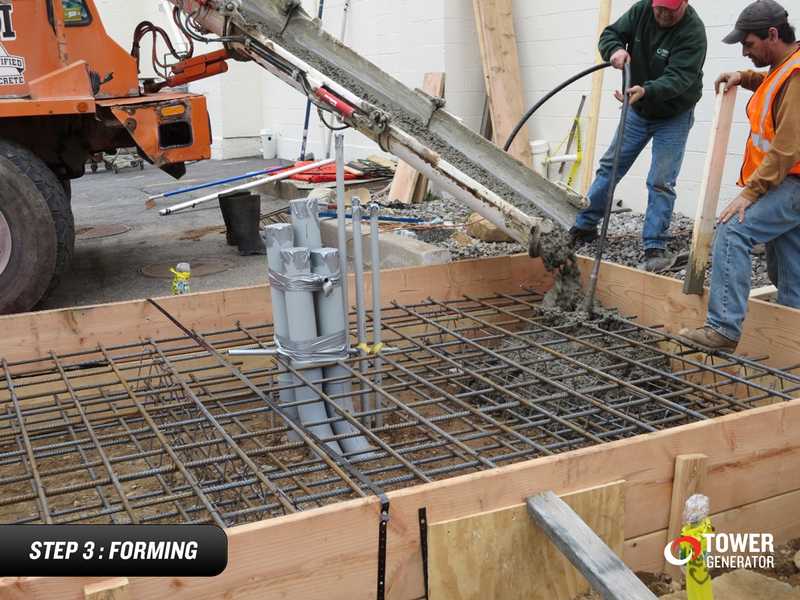 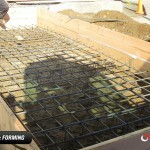 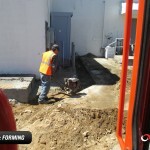 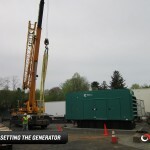 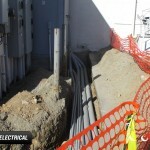 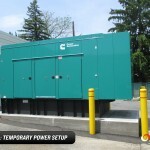 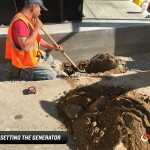 Tower Generator will perform all aspects of the generator installation once we have earned your business. 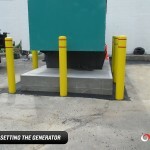 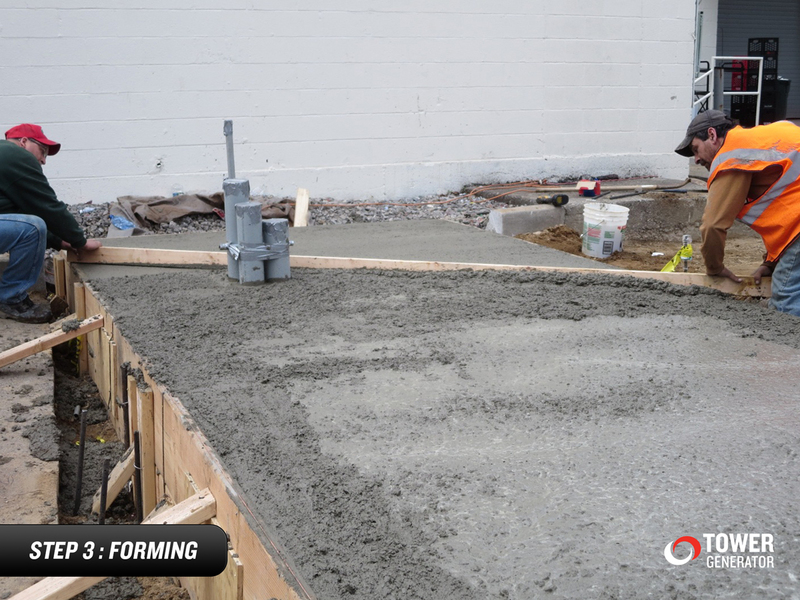 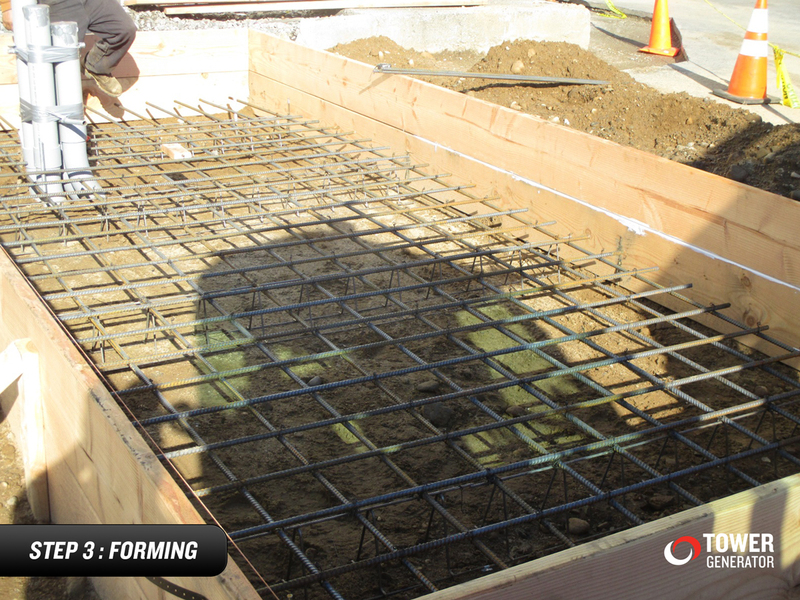 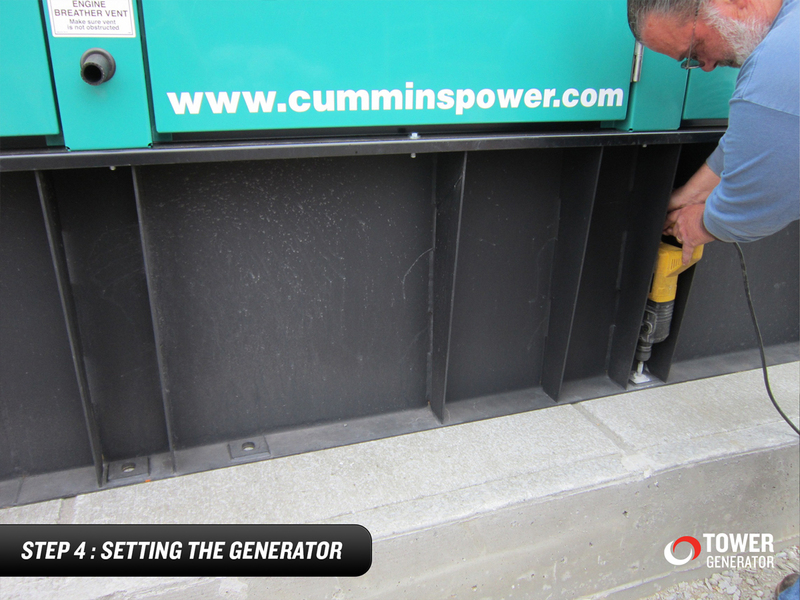 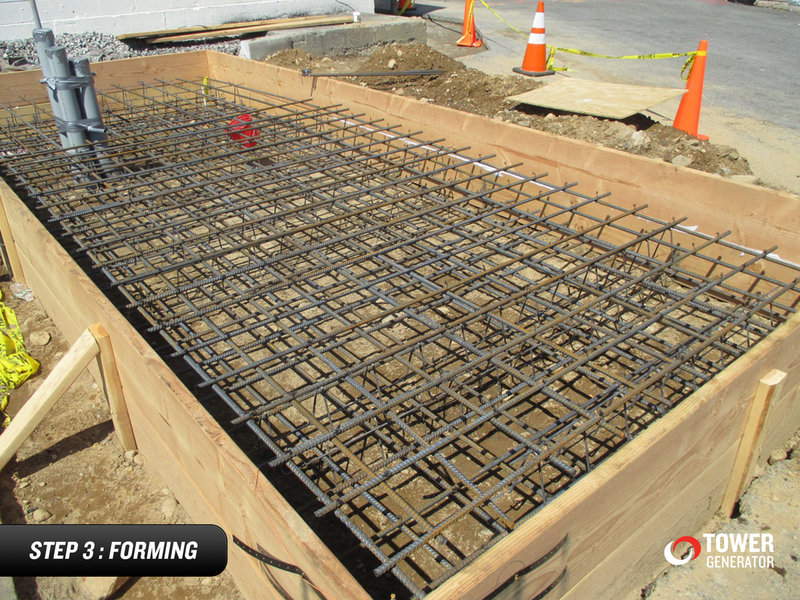 Tower Generator will take the extra steps to ensure that your generator stands the test of time, and Mother Nature. 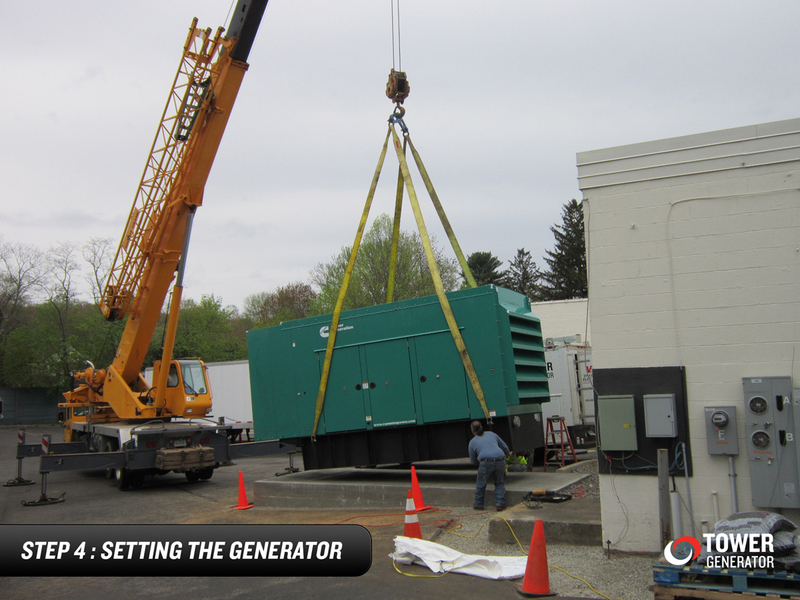 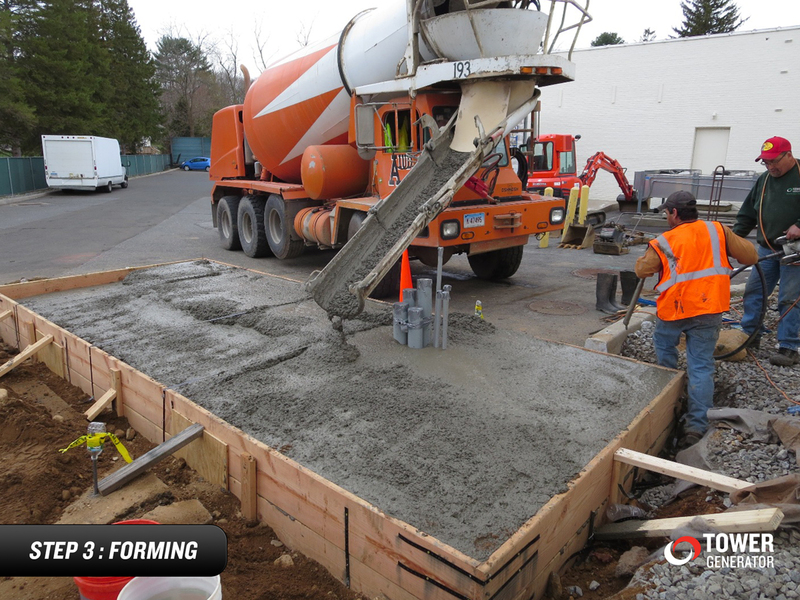 Keep your business up and running with a Tower Generator.